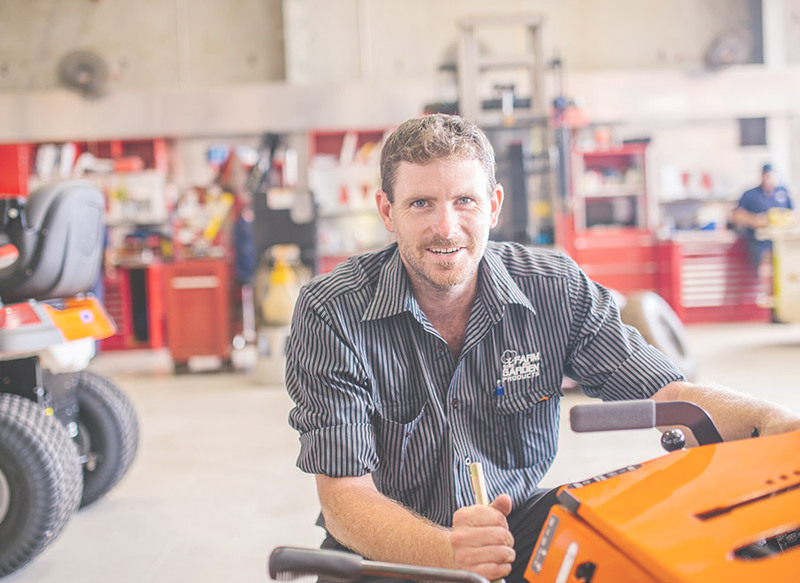 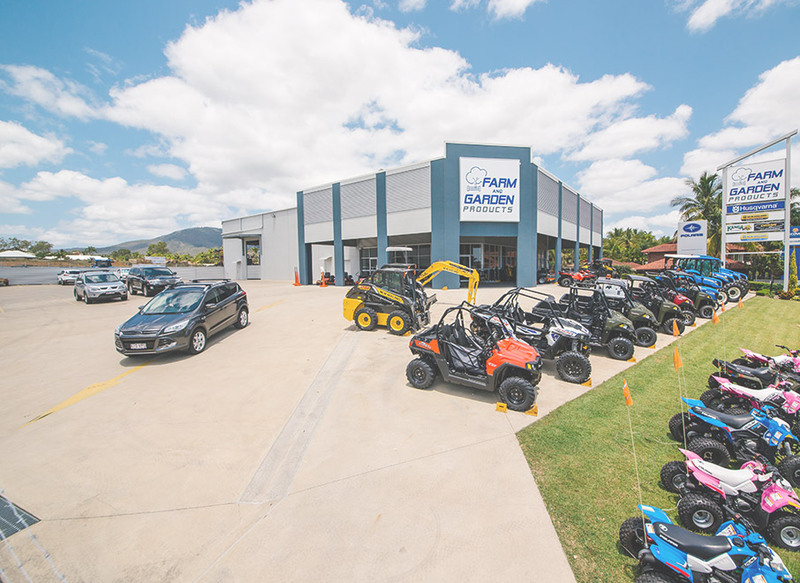 Farm and Garden Products have been servicing Central Queensland with outdoor power products and agricultural and construction machinery since 1981. 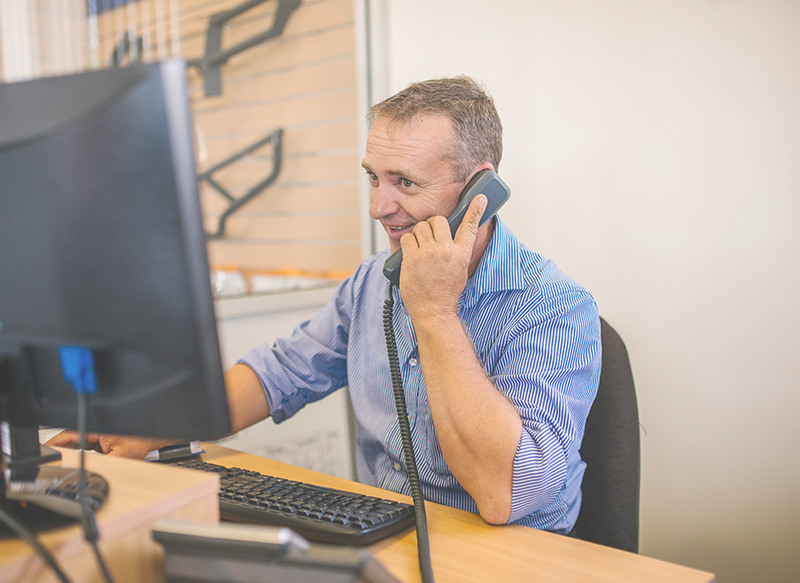 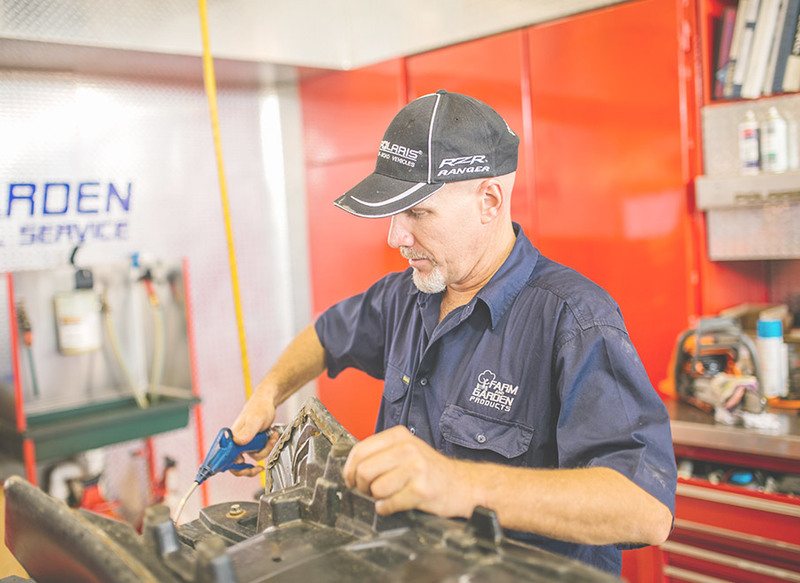 Supplying only high quality products with exceptional after sales support, including genuine parts, service from a state of the art workshop facility and range of financing options. 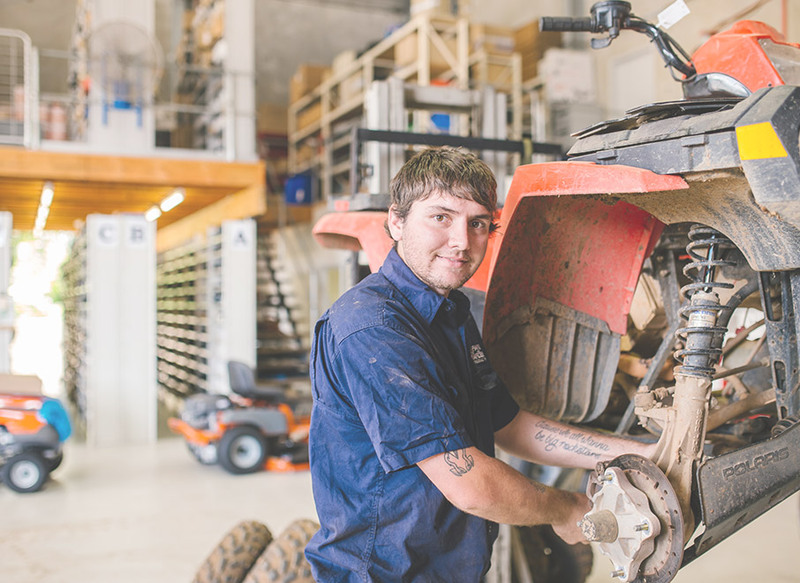 Only the highest quality products are sold and supported including; Husqvarna Outdoor Power Equipment, New Holland Agriculture Tractors, New Holland Construction Equipment, Polaris ATV’s and Rangers, Fencemate Borers, Kanga mini Loaders and Digga machinery attachments. 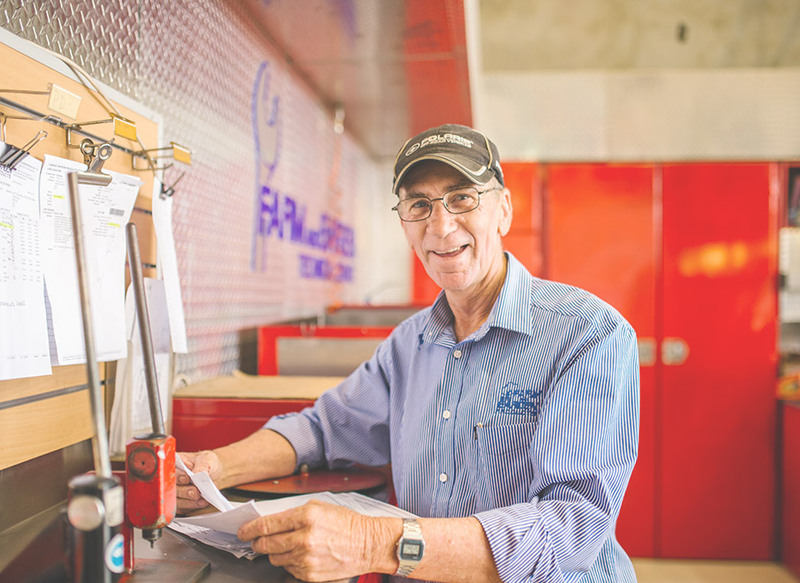 The team at Farm and Garden Products are renowned for their dedication, professionalism, expertise, passion and customer focus. 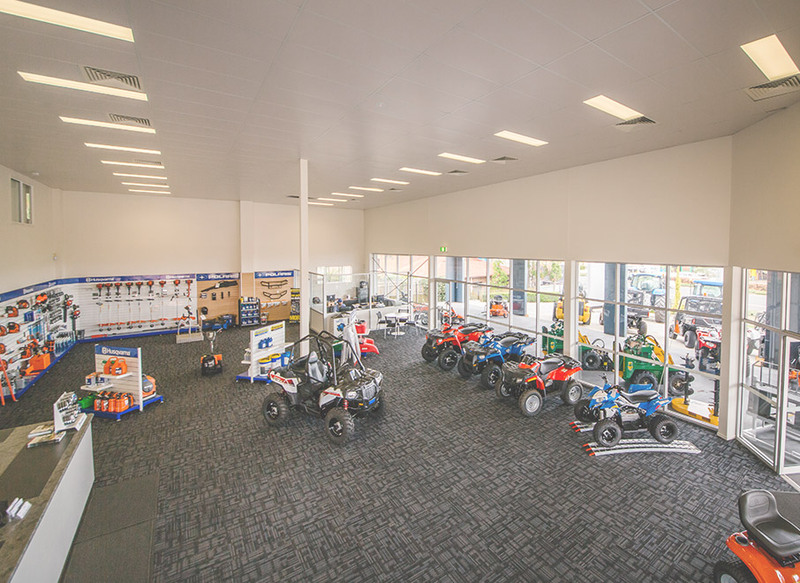 Numerous ‘Number One Dealer’ Awards have been presented to Farm & Garden Products over the years since its inception.